Web development is the service and best way to promote a website over the internet. Mypcot provides a wide range of web development related services ranging from a static simple page of some plain text to a complex portal with complicated web inputs applications and e-commerce domains. In web development, we do a list of tasks web engineering, web designing, web content development, server alignment, security of the page, e-commerce management etc. 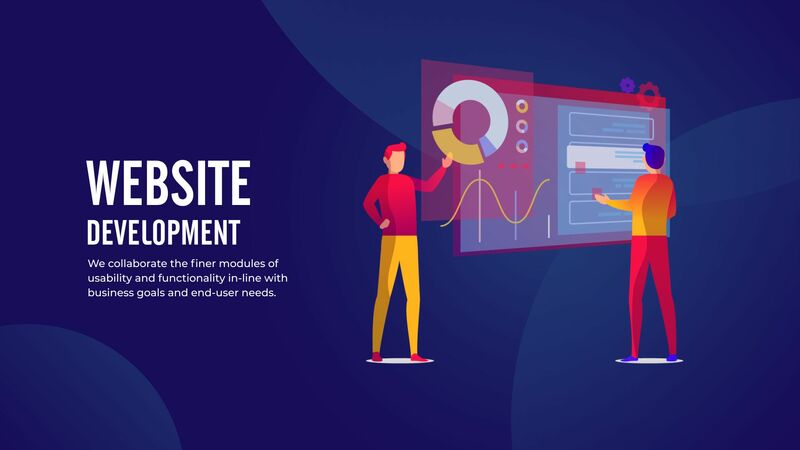 Web development also involves CMS which is a very popular way of promoting the products and services to the masses by collecting Customers data and using that data properly. SEO is used to optimize the webiste for search engines and thus improve their search engine rankings. We have expert team working round the clock to develop whatever type of web presence you would like with the best Quality saving your time, energy and money.